In the overview of existing insects, only a small part has adapted to live in confined environments or in urban areas. 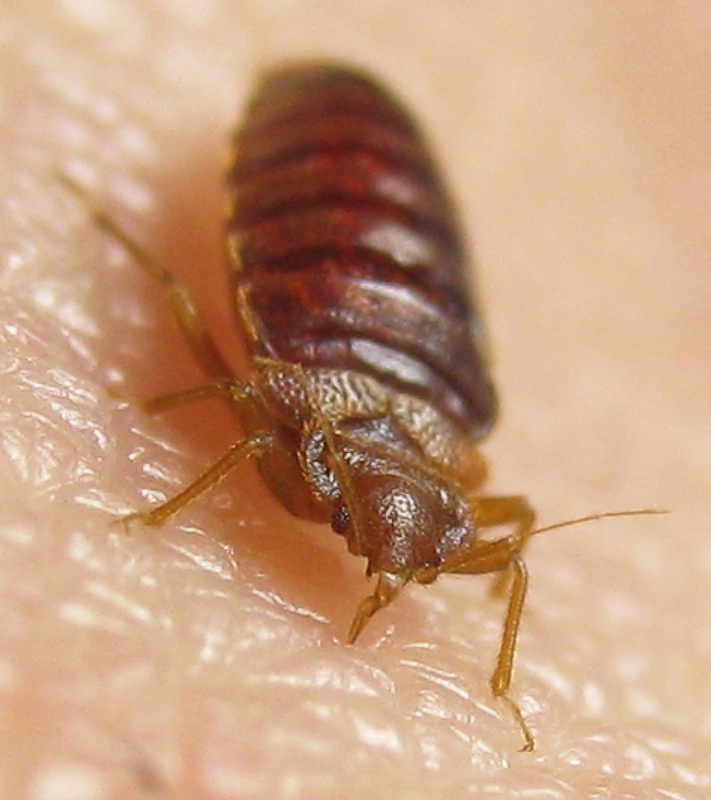 Among these, some are strictly human parasites and need, for living, human blood, such as bedbugs (Cimex lectularius) or head lice (Pediculus humanus). Others, such as woodworms (e.g.Oligomerus ptilinoides / deathwatch beetle) are associated with wooden structures such as beams and furniture; other, such as fleas (eg. Ctenocephalides felis) or ticks (eg. Rhipicephalus sanguineus) are associated with our domestic animals of which they are parasites; Others, such as certain moths (eg. Plodia interpunctella / indian meal moths) and beetles (eg. Tribolium confusum / confused flour beetles), are associated with preserved foodstuffs as feed, starchy; others feed on our clothes (Tinea pellionella / case-bearing clothes moth), stuffed animals (eg. Anthrenus verbasci / carpet beetle larvae), on food residues present in our homes (eg. Blatta orientalis / oriental cockroach). Along with the insects, however, there is a wide variety of other arthropods belonging to the class of Arachnida, namely spiders, scorpions and mites. Most mites are invisible to the naked eye and can be detected in environments confined by E.D.P.A.®. 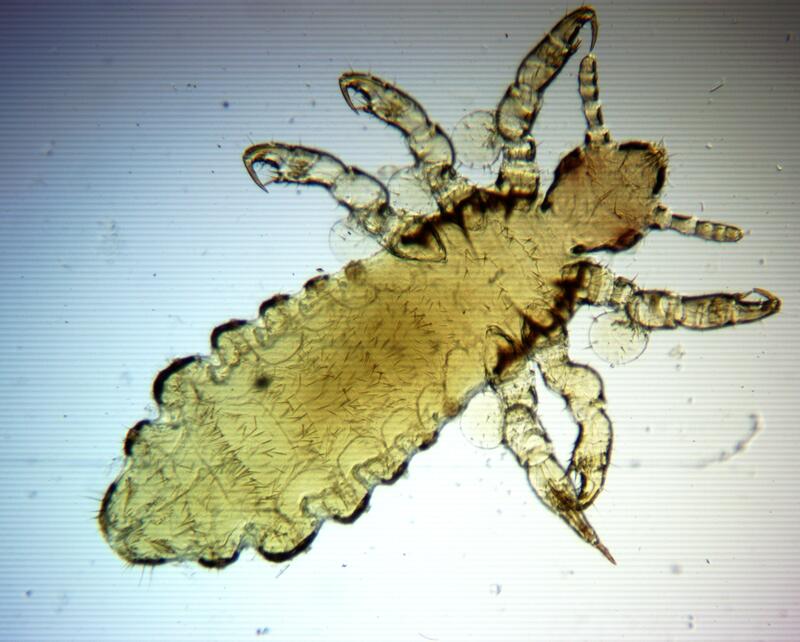 Here mites are often associated with man and his living environment. 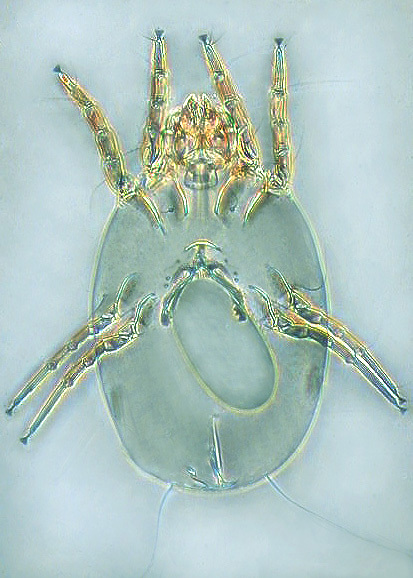 Mites of the genus Dermatophagoides (house dust mite), for example, live inside mattresses and padding and often cause asthmatic problems. 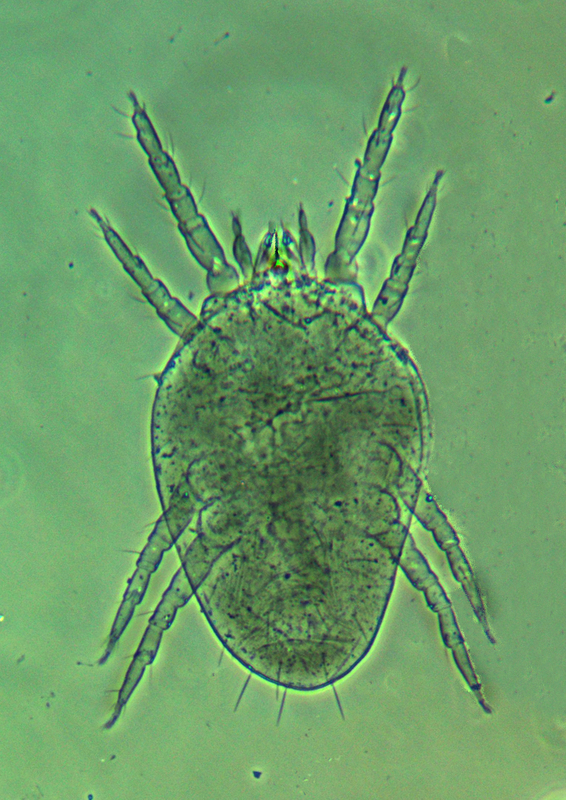 Mites of the genus Glycyphagus (storage mite) are associated with the presence of mould and humidity on the walls of the houses and cause a scabies-like symptomatology called “false scabies”; The mites of the genus Pyemotes (straw itch mite) are associated with the larvae of the woodworm and sting the man producing lesions like a “strophulus”. 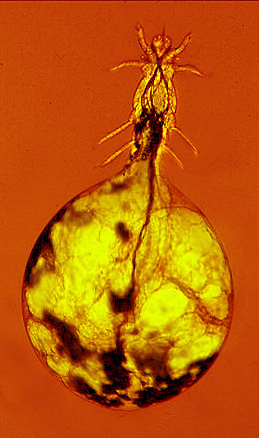 Mites of the genus Tydeus are associated with plants inside or outside the dwellings. 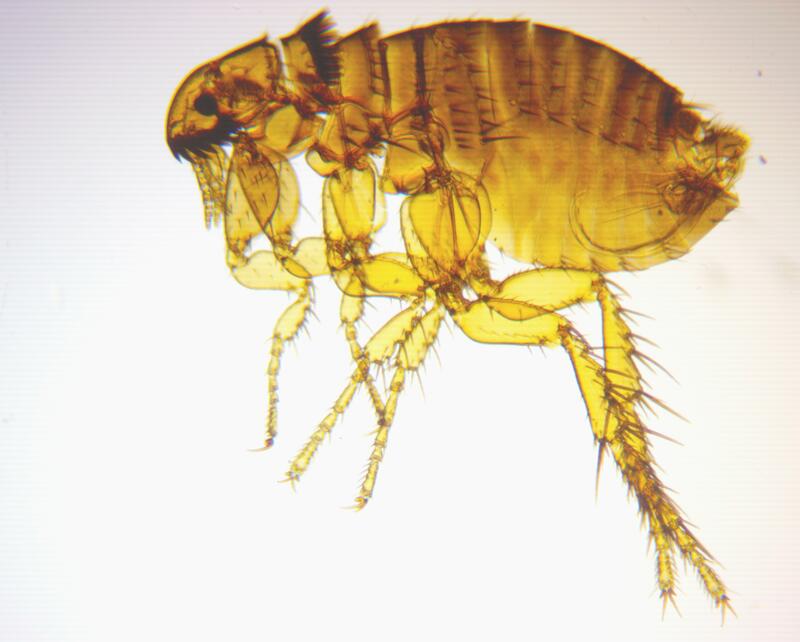 Mites of the genus Sarcoptes are parasites of pets, but cause in humans a dermatitis called “Pseudoscabies”. These are just some examples of associations between arthropods and the environment in which man lives, but the episodes of entomodermatoses that they produce are manifold and variable in relation to our home furniture, our habits and even to ourselves, to our skin that reacts differently to their stings. Over the last twenty years, E.D.P.A.® has played a pivotal role in the entomological and acarological diagnostics indoor and thousands of people resolved their dermatitis thanks to the successful environmental diagnoses carried out by our Centre.